Nissan Motor sells its cars under the Nissan, Infiniti, and Datsun brands with in house performance tuning NISMO. 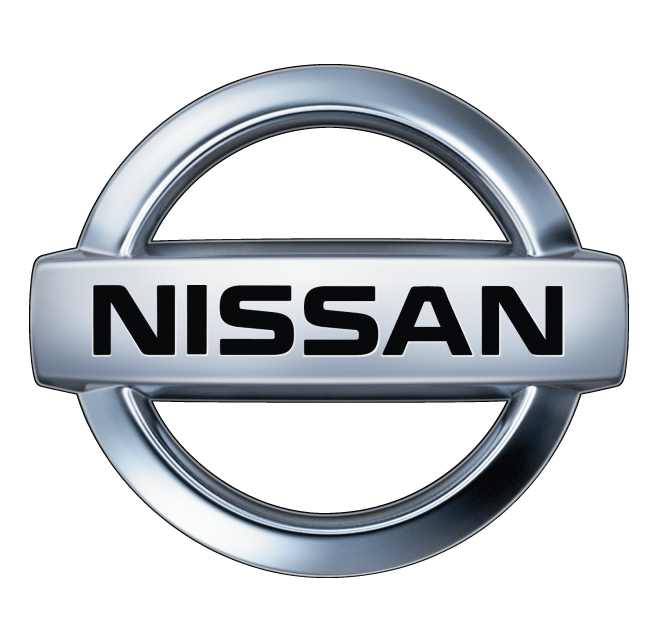 Nissan was the sixth largest automaker in the world behind Toyota, General Motors, Volkswagen Group, Hyundai Motor Group, and Ford in 2013. Taken together, the Renault–Nissan Alliance would be the world’s fourth largest automaker. Nissan is the leading Japanese brand in China, Russia and Mexico.